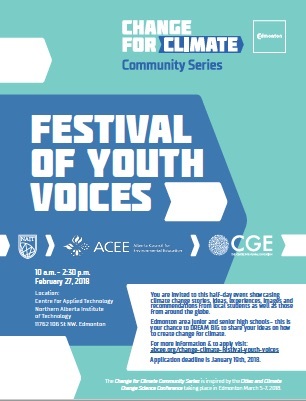 ACEE is working with the City of Edmonton for this half-day event showcasing climate change stories, ideas, experiences, images and recommendations from local students as well as those from around the globe. Edmonton and area junior and senior high schools - this is your chance to DREAM BIG and share your ideas on how to create change for climate. Apply to showcase your recommendations - deadline January 19th. 2018. Learn more and apply here. This is part of the Change for Climate Community Series leading up to the Cities and Climate Change Science Conference taking place in Edmonton March 5-7, 2018. ACEE is partnering with Students On Sustainability to connect university volunteers with the opportunity to teach in K-12 classrooms. We offer the chance for students to share their passion for sustainability topics in schools, network with industry professionals, and improve their presentation skills. Any university students interested in volunteering are invited to an information session and workshop on the U of C campus Friday, January 12th from 10 am - 1 pm. The event is free, with snacks and coffee – you need to register to attend at www.abcee.org/SOS. If you are a Calgary area teacher and interested in having free presentations in your classroom, please contact laura@abcee.org. 1. Set aside a portion of the Climate Leadership Plans' funds to sponsor provincial scholarships for study in renewable energy sectors and technologies. 2. Address climate change and other environmental issues in the K-12 curriculum, with a particular focus put on the current impacts climate change is having and what we can do as individuals to help mitigate its effects and the amount of emissions we currently produce. Sign the petition to support this student initiative. 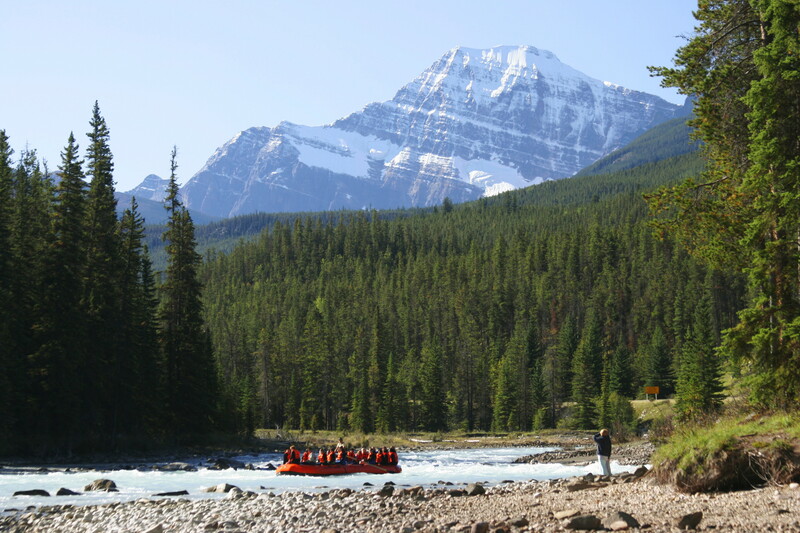 Enter to win a spring trip to either Jasper for your school or youth group ages 13-19. You can now apply for the spring trips. The prize packages include accommodation, programs like rafting and hiking and a travel subsidy. Get outside and explore! Workshop - Project-based learning with an Environmental Stewardship focus, January 24th in Edmonton 9:00 to 3:30. This workshop for teachers is co-hosted by the Edmonton Regional Learning Consortium (ERLC) and ACEE. We'll review the tenets of Project Based Learning (PBL) and explore what knowledge and competencies Alberta students need to create a sustainable future. We'll showcase classroom examples and provide time to create your own project. To learn more and register: http://www.erlc.ca/programs/details.php?id=7014. Deadine January 19. School Visit - The 3% Project provides youth-friendly and holistic education on climate change and renewable energy. Students collectively determine what the most difficult environmental challenge is in their school and they are then introduced to local NGOs, business leaders, and teachers who can support the students' solutions and provide mentorship. Request a visit here. Award - Canadian Wildlife Federation Conservation awards. Who is making a difference in the conservation of our wildlife? Whose efforts are inspiring great strides in conservation education? Whose project will result in long term conservation benefits to a community? Nominate someone you know for this award. Deadline January 31. Click here to nominate. Contest - World of 7 Billion student video contest helps bring technology and creativity into middle and high school classes. The contest challenges students to create a short video connecting world population growth and one of three global challenges: Advancing Women and Girls, Feeding 10 Billion, or Preventing Pollution. Students can win up to $1,000. The contest deadline is February 22, 2018. Learn more: https://www.worldof7billion.org/student-video-contest/. Resource - What is Excellent Climate Change Education? A guidebook. ACEE produced this resource and it is free for anyone to use. We summarized research and presented some best practices in an easy to digest document. Learn more and download it here. Program - Canadian Conservation Corp is a new program from the Canadian Wildlife Federation for people age 18-30 years old. It is a three part program designed to deeply engage young Canadians in our natural and cultural heritage through service, adventure and reflection. Learn more here. 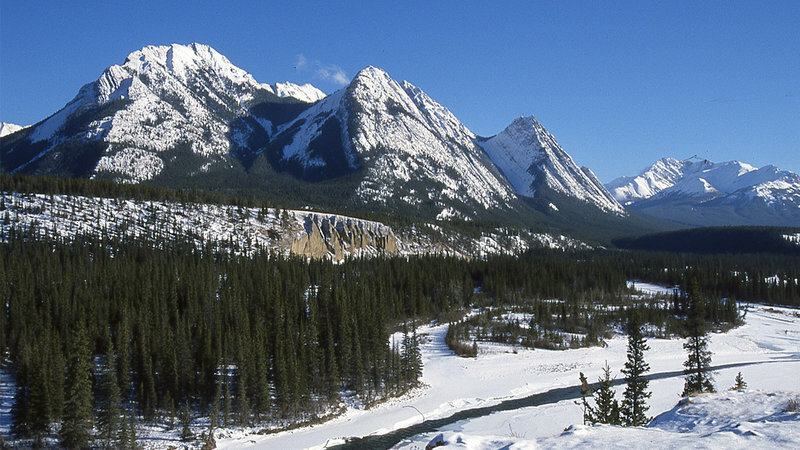 Job - Alberta Environment and Parks is hiring seasonal Park Interpreters and Communicators. Deadline is January 18th. Learn more here.